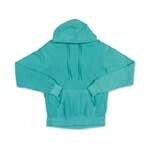 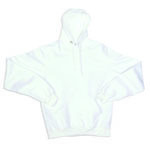 680BVR Dyenomite Youth 50/50 Blend Hooded Pullover Sweat. 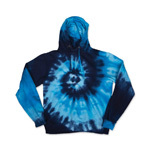 854TI Dyenomite Monotone Adult Swirl Hooded Sweatshirt. 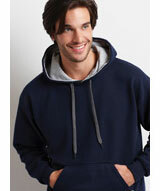 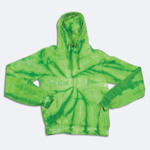 854PG Dyenomite Adult Garment Dyed Hooded Pullover Sweat. 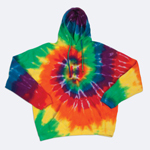 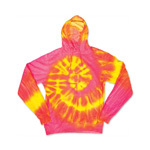 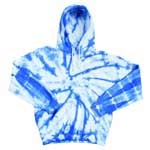 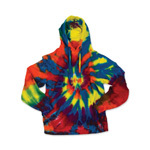 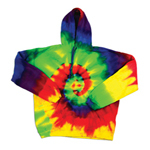 854TD Dyenomite Rainbow Swirl Hooded Sweatshirt.